A must for all fashion retailers. 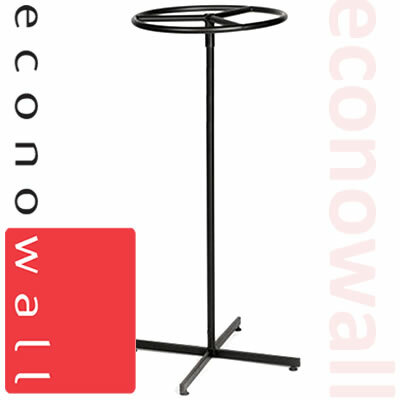 Our range of Garment Rails / Clothes Rails are all made from high quality steel and designed to last. These are types of rails you will see in all the top high street fashion stores. Made your clothing displays stand out and order online today. 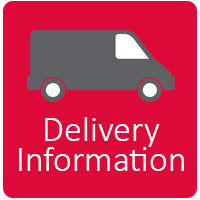 Our range of clothing rails are usually delivered by parcel carrier. Delivery for 1-3 boxes will be handled by parcel carrier, orders larger than 3 boxes will require a small pallet delivery. 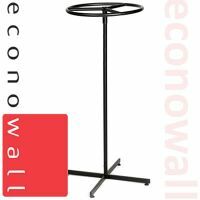 If you are ordering your Garment Rails at the same time as larger items that require pallet delivery, then to save you money, we will include them on that delivery for you rather than charge you for a seperate delivery.